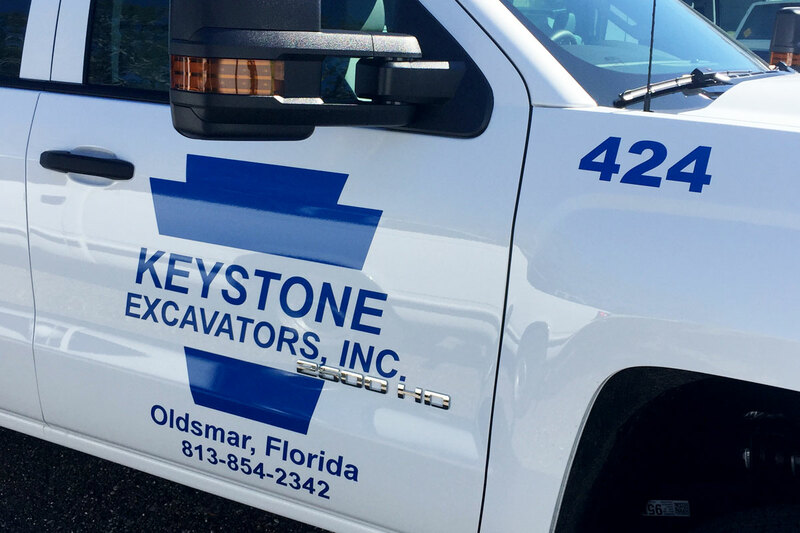 Maximize your advertising dollar by implementing fleet graphics. We wrap everything! 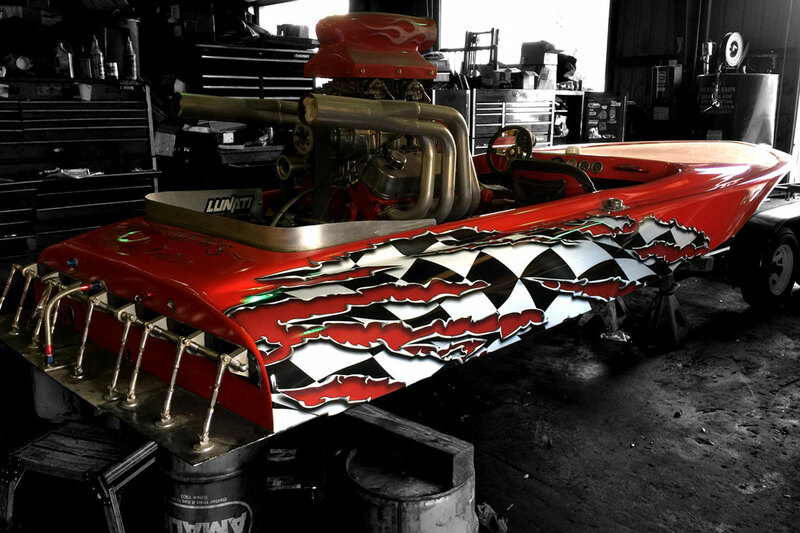 Vehicles wrapped with eye catching graphics are absolutely the most cost effective type of advertising available. 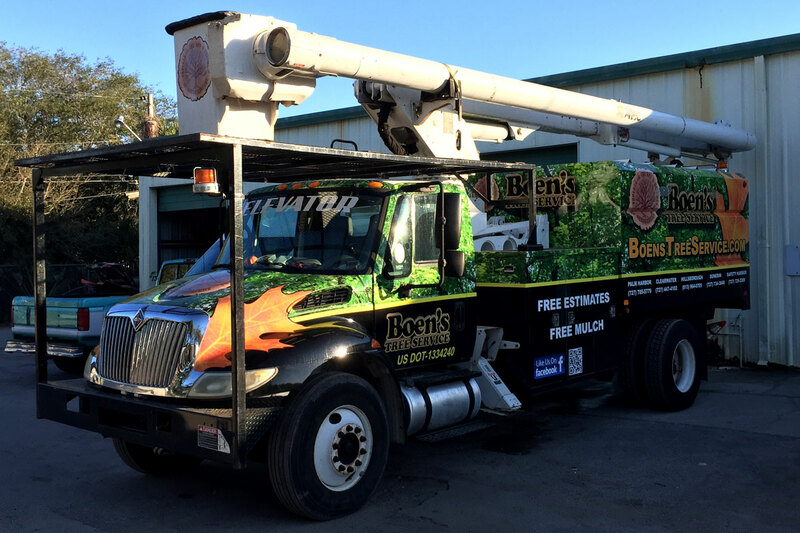 98% of in-car audiences indicated they noticed truck-side ads. Individual vehicle advertising generates between 30,000 to 70,000 daily vehicle impressions. 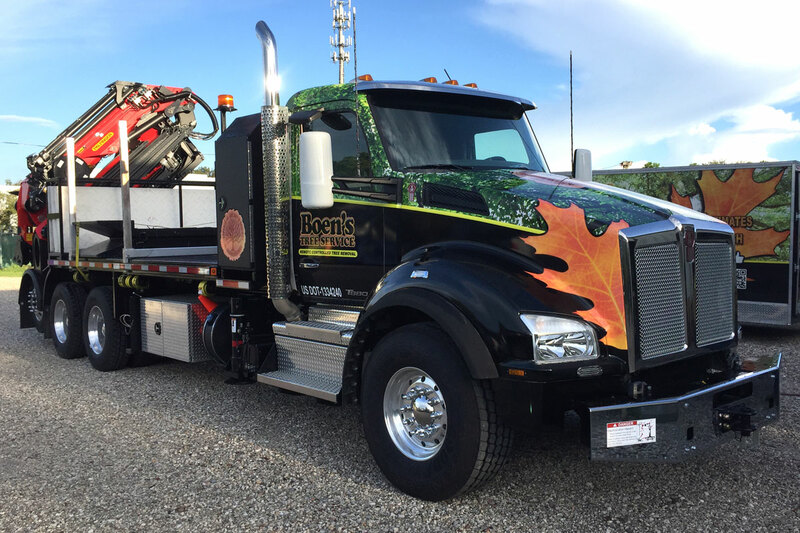 The first thing you need to know about vehicle wraps when deciding if they are a tool you want to add to your advertising arsenal, is one of the most effective forms of advertising in the market today, with a single vehicle wrap getting anywhere from 30,000 to 70,000 views per DAY according to the Outdoor Advertising Association of America (OAAA)! In an extremely competitive advertising market, this is a simple, cost-effective method to get a consumer’s attention…in a very big way. 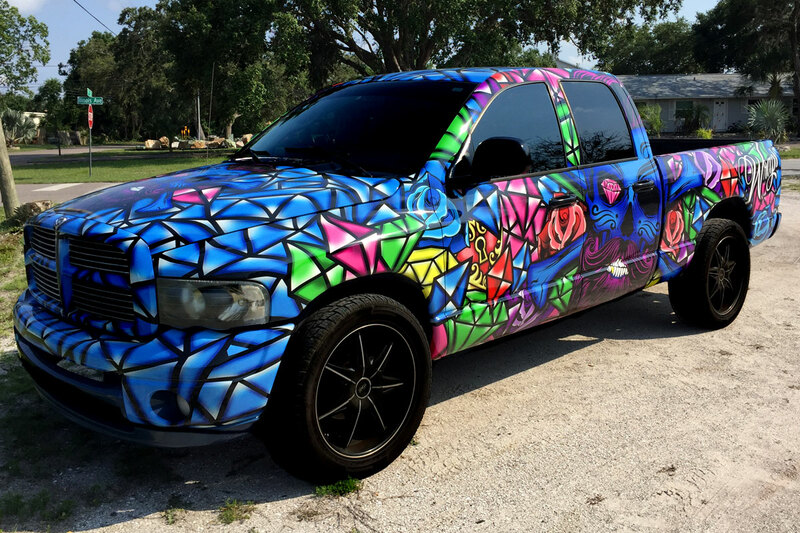 Although car wraps may have seemed “weird” a few years ago, more and more are cropping up on vehicles all over the country, and for good reason. These eye-catching, moving billboards get people’s attention, and that is, after all, the goal in advertising. 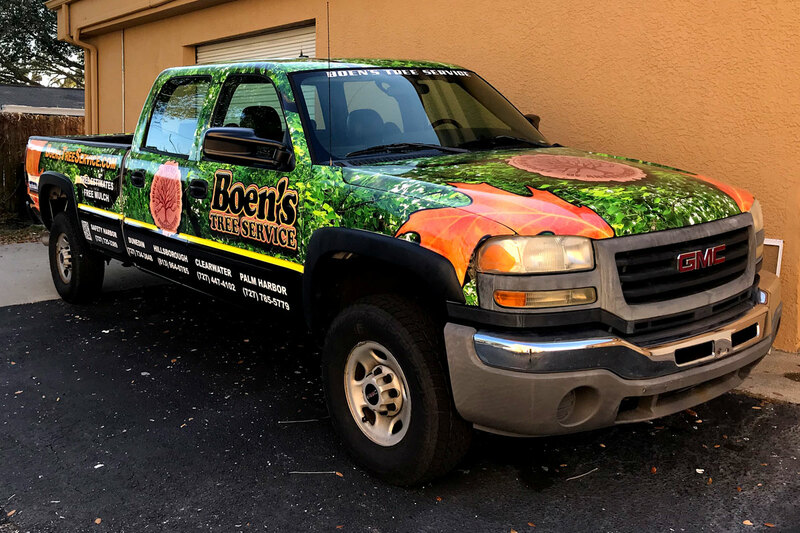 Car wraps can claim the lowest cost per impression rate of any other form of advertising at a cost of less than $44 per million impressions. This means they are a great way for the “little guy” to affordably compete with vendors 10 times the size of a small, “mom and pop” operation. 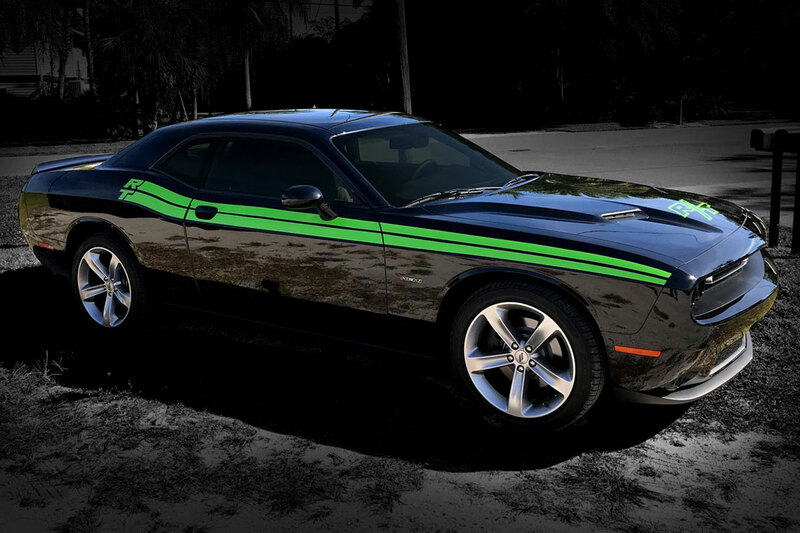 Car wraps essentially level the advertising playing field for the small business owner. One great thing vehicle wraps have going for them is their sheer, “in your face” staying power. You can’t change the channel and stop seeing the car wrap ad in the lane next to you as you drive down the road or sit in the traffic jam; you have to make a concerted effort NOT to look to avoid seeing the ad. This “commercial” is “on the air” 24/7. Even if it’s not moving down the road, a car wrap is still doing its job when the vehicle is parked. 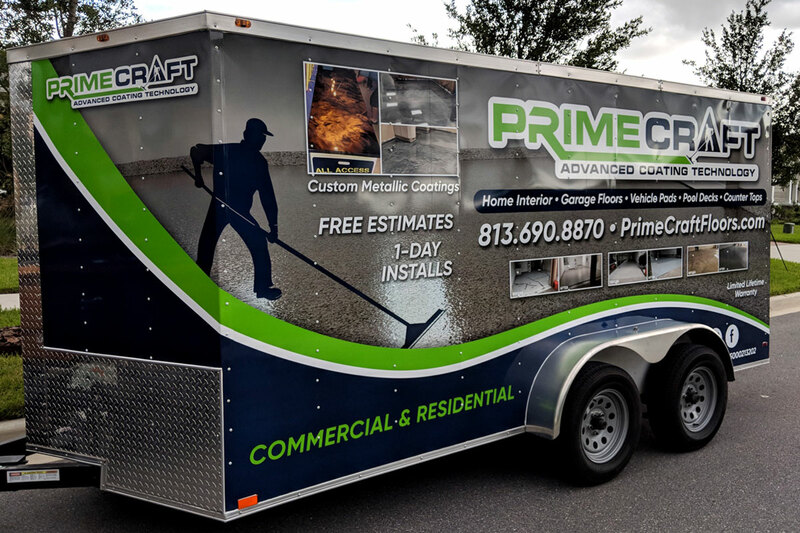 Although ideally suited for the single company vehicle a small-to-medium sized business might own, vehicle wraps are increasingly being used on fleet vehicles, too. Wrapping a fleet of vehicles in a brand message is extremely effective when it comes to a new product launch or advertising an event. Rather than a static sign or billboard that can only be in one place at a time, a fleet of vehicles moving through traffic can broadcast your message all over town in a single day. Now that’s a big impact, for very few of your advertising dollars. 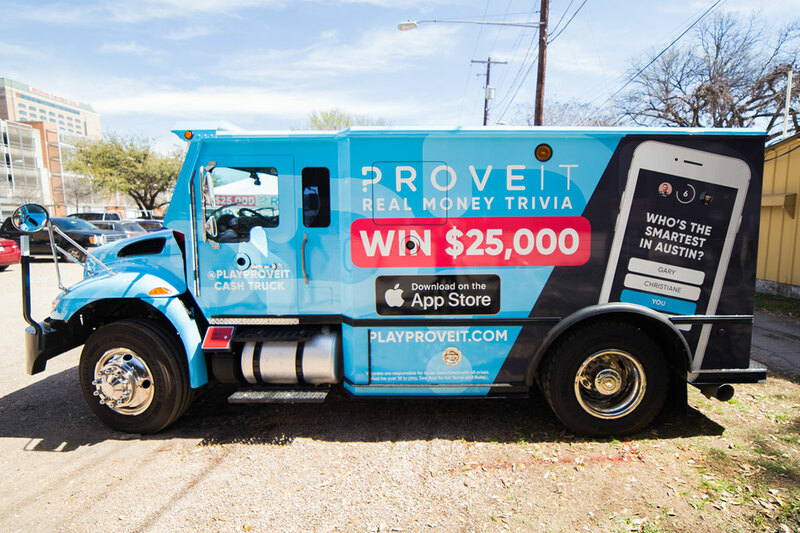 Mobile advertising is the most effective and efficient form of outdoor advertising, reaching more consumers at a lower Cost Per Thousand Impressions (CPM) than any other form of outdoor advertising. 98% of Americans indicated they notice media targeting vehicle drivers and passengers. 29% said outdoor advertising caused them to visit a retail store within a week of seeing the ad. The average American has traveled 302 miles in the past 7 days. 96% of Americans traveled in a vehicle as either a driver of passenger in the past week. The average vehicle driven 15,000 miles per year will pass in front of 9 million other vehicles. 30% of mobile outdoor viewers base their buying decisions on ads they see. 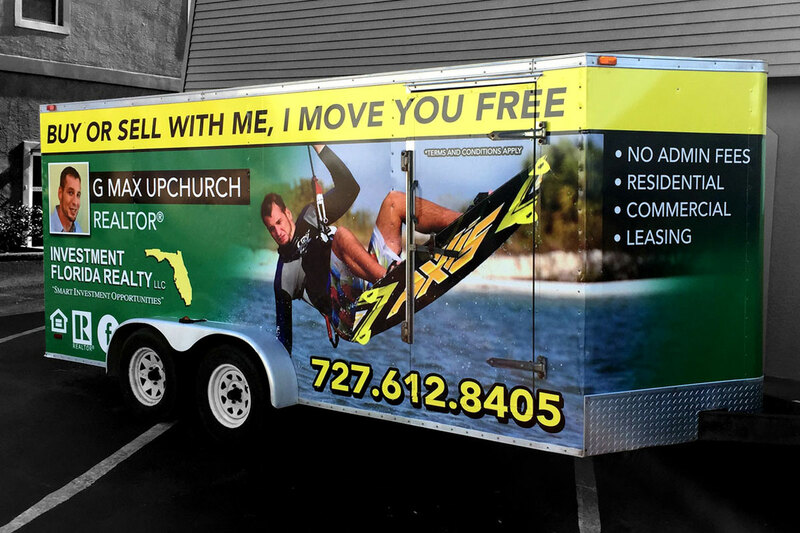 One vehicle wrap can generate between 30,000 – 70,000 impressions daily. Fleet vehicle advertising boosts name recognition 15x greater than other advertising media. Mobile advertising reaches consumers not exposed to newspaper, radio and television. Federal Highway Administration study forecasts a sharp increase in the amount of time spent in personal vehicles and the number of trips per household. Give us a call today at 727-735-3537 or email at Andrew@ALR.Media. 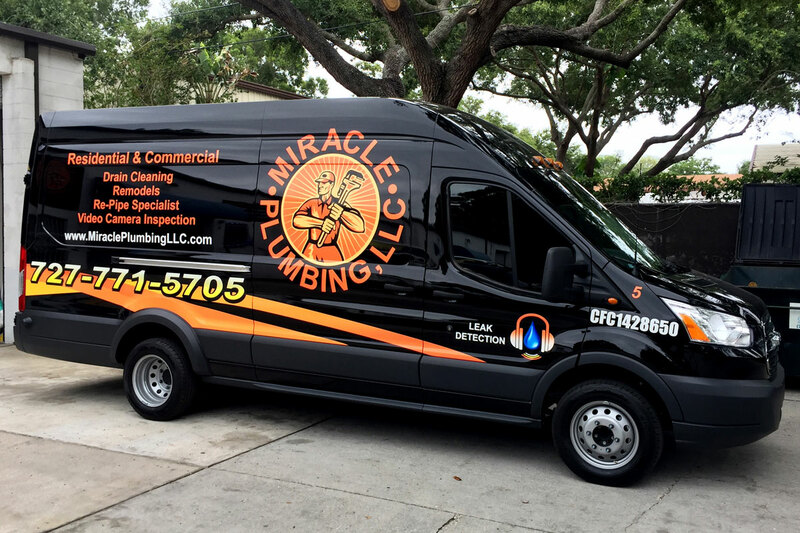 We are ready and available to help you with any of your marketing projects, and our expert team is the absolute best when it comes to producing and installing state of the art vehicle wraps that will help your business grow in 2018 and beyond. 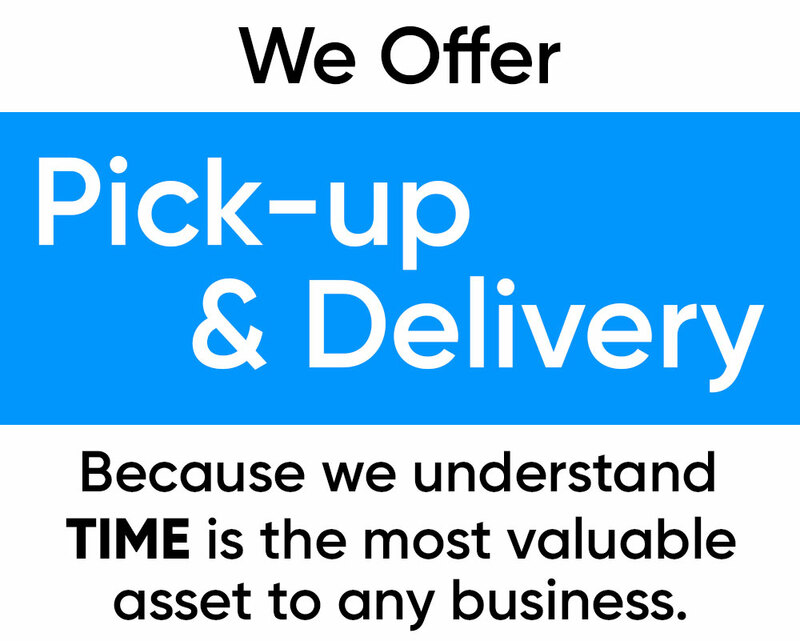 We look forward to helping your business improve by getting your message out there in the most impactful, most effective, biggest way possible. We also offer vehicle lettering which can be a cost effective way to brand your vehicles. 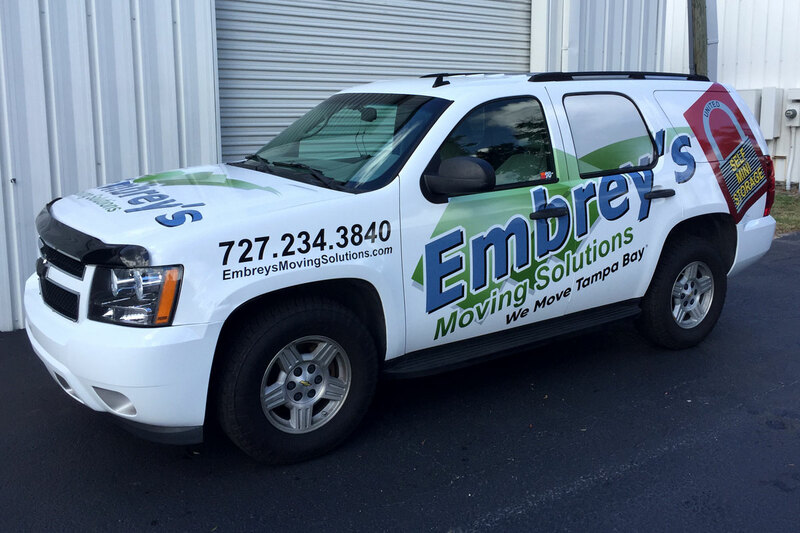 Need a Quote or have Questions about a Vehicle Wrap or Fleet Graphics?